Survey results are stored in a MySQL database. 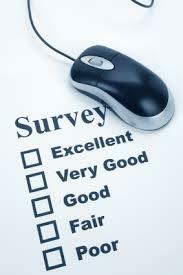 In order to use LimeSurvey at ACG you need a valid LimeSurvey username and password. 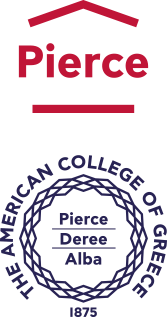 Surveys are created, edited and administered at surveys.acg.edu. For more information please contact the IRM Helpdesk.